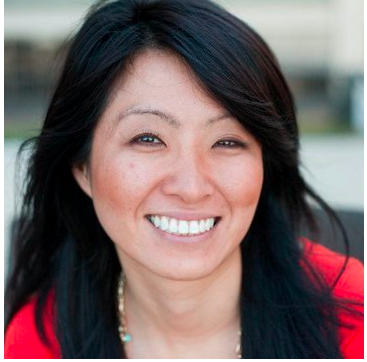 LinkedIn Sales Navigator’s Lead Builder is a powerful social selling tool. Learn how to save searches and leads to maximize your prospecting efficiency. Imagine standing in front of an auditorium full of people, trying to figure out which ones might be potential buyers. “Everyone who works in the widget industry, raise your hand,” you say. Then you follow with, “Everyone who has the following job titles… keep your hand up.” Finally, you could say, “Everyone with their hand up who is based in Chicago, IL, keep your hand up.” Now you have a small, targeted group of people to focus on engaging. 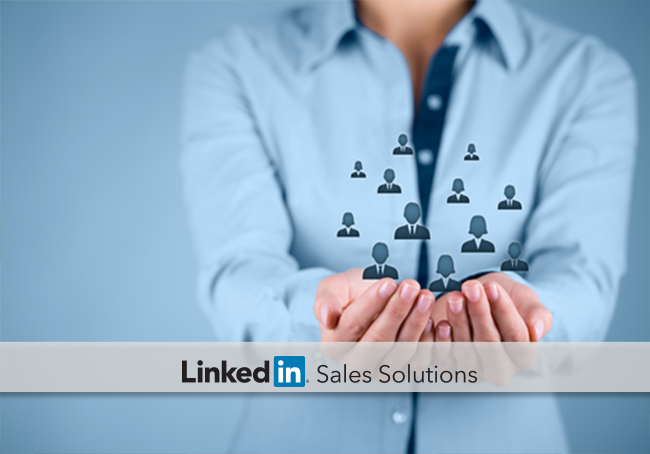 With LinkedIn Sales Navigator’s Lead Builder, you can do all of that narrowing down without having to round up your prospects and make them raise their hands. Now imagine that everyone with their hand up in your auditorium went home and sent you messages when they changed jobs, got a promotion, had a work anniversary, or just had something they needed to get off their chest. That’s how saved leads work in the Sales Navigator feed. Read on to find out how. First, try some options to find a quality search. Lead Builder has over a dozen filters, but you don’t need to use them all to get good results. Start by specifying an industry and a few keywords related to your prospects’ job titles. If your search turns up too many irrelevant results, add more qualifiers. You can search a specific location or even companies you’ve had an eye on. It’s a good idea to keep narrowing the results until you have a search that reliably turns up quality prospects. Once you have a good set of search terms, click the “Save” button on your search results screen to save the search for future prospecting. Then you can click the “Save as Lead” text for the most promising prospects. Your saved leads’ activity on LinkedIn will be automatically added to your Sales Navigator feed. You can also save accounts right from Lead Builder. When you save accounts, you will get lead recommendations from the account automatically. These recommendations can help map out the buying committee in a targeted account, so make sure to save promising leads that appear in the recommendations. Updates from both the account’s company page and the leads you save will appear in your Sales Navigator feed. You can filter your feed to see updates from just companies, just leads, or both, so you can really zero in. When you see an actionable update in your Sales Navigator feed, you can send an InMail with a personalized message. Set aside some time during the week to check your updates and send messages to any new qualified connections. You’ll want to act while your intel is still relevant. When you do engage with a new prospect, make a point of sending quality InMail messages that invite a positive response. Since Sales Navigator is built for sales, searches can be far more efficient and targeted than on a regular LinkedIn account. This extra functionality goes a long way toward optimizing your prospecting time. Now, you can build a lead list that keeps you up-to-date on actionable activity from all of your saved leads and accounts. Even better, the more leads you save, the better Sales Navigator’s lead recommendations get. With quality follow-up on the insights in your Sales Navigator news feed, you’ll be well-equipped to build relationships with your prospects. For more tips on maximizing your social selling, download our new eBook, 6 Steps to Accelerate Your Sales in 2015.